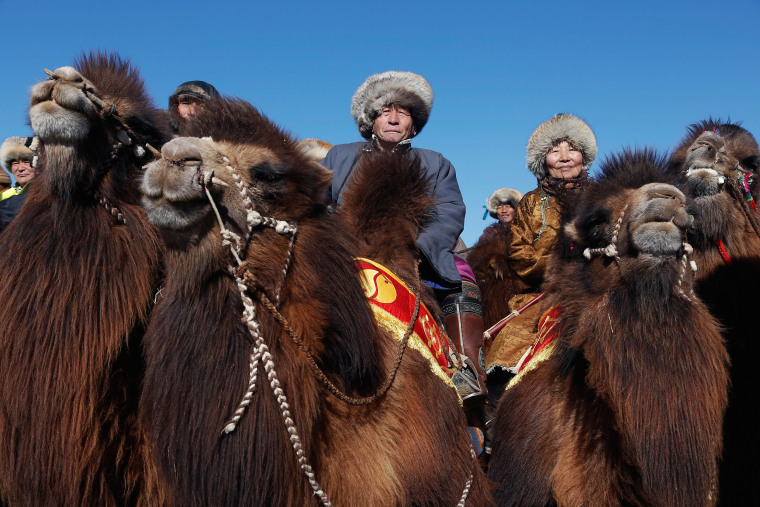 Mongolia's Camel Festival draws crowds, many in colorful traditional dress, to admire the shaggy-haired camels in a two-day event. 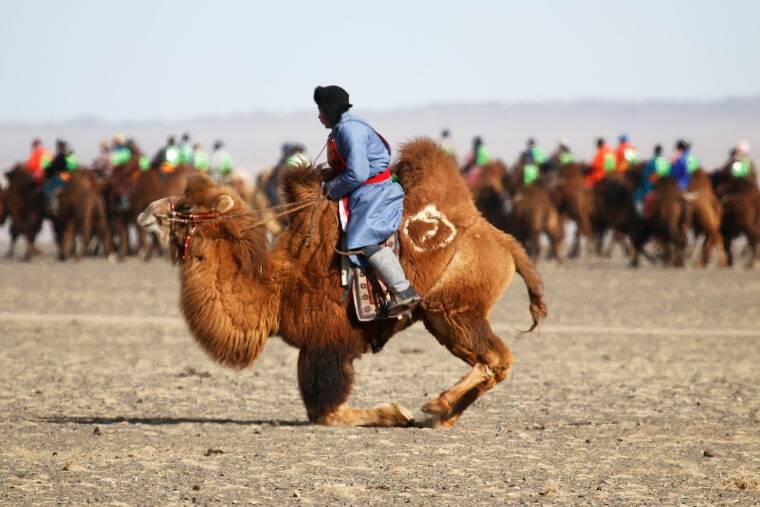 Mongolia's "Temeenii Bayar" has been declared the largest camel race in the world by Guinness World records. 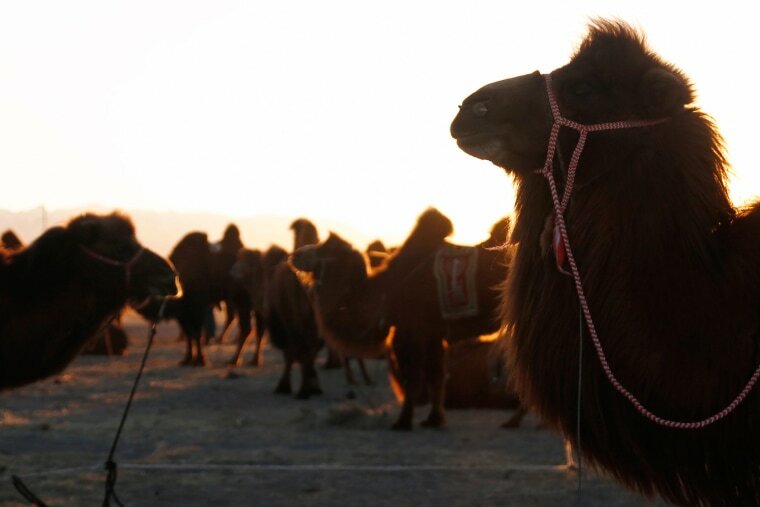 The two-day event, held in the Gobi Desert, is as central to traditional nomadic life as the bactrian camel itself, a wooly, two-humped beast that sports a flowing beard of hair. Above: A camel kneels in Dalanzadgad, Mongolia, on March 7, 2016. People wearing traditional dress wait for a parade on the back of camels during the festival on March 6. The conditions to enter as a contestant are minimal: the camels must be purebred Mongolian bactrian and at least four years old. The entry is free. This year's race drew 1,108 participants. 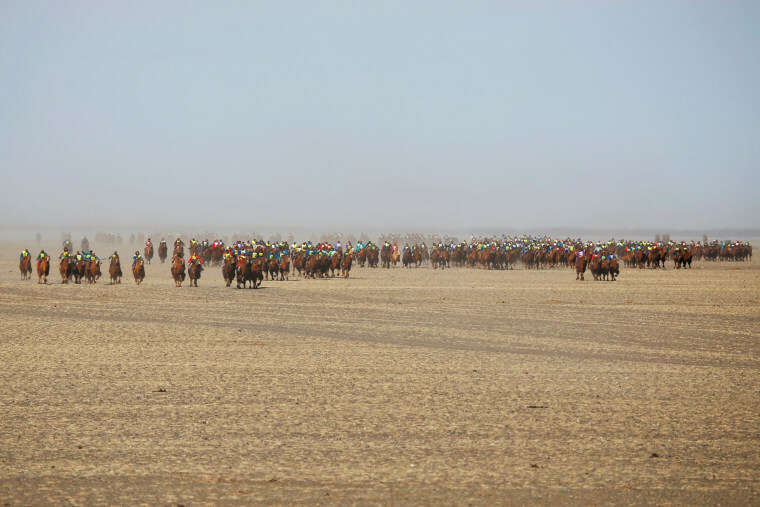 The crowd watches camels compete in the nine mile race on March 6. 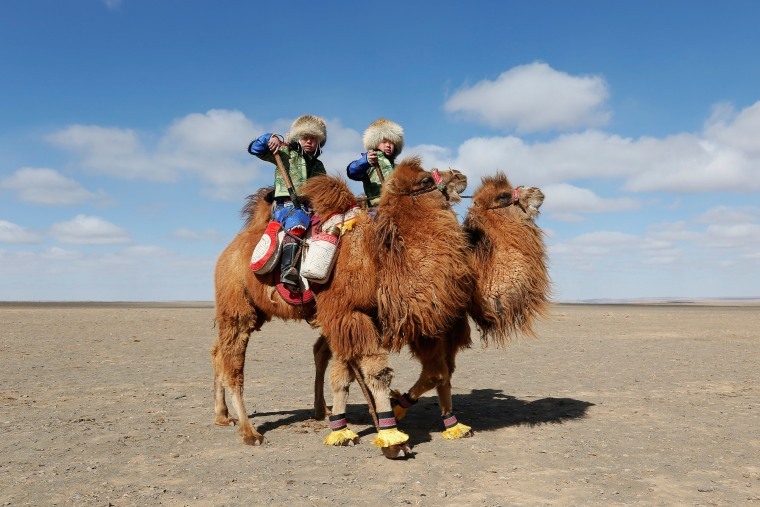 The bactrian camel is a beast of burden that normally carries everything that is required for a Mongolian to be able to build and live in a traditional Mongolian tent. 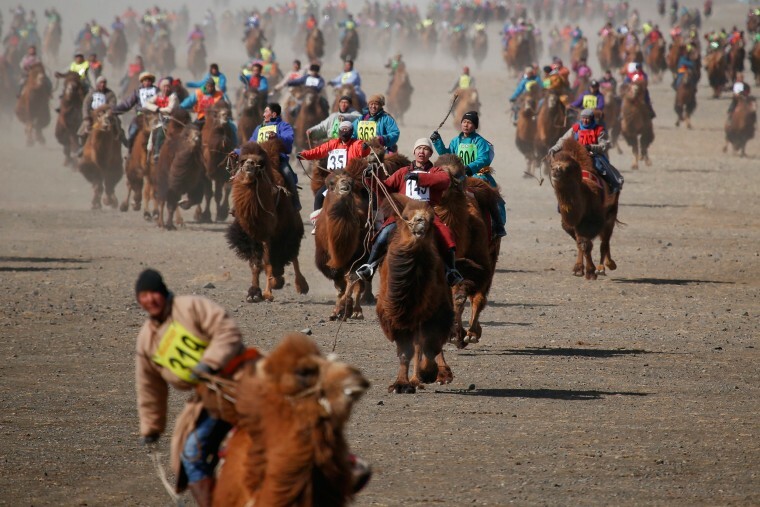 Contestants ride during the camel race on March 7. The winning camel romped home in 35 minutes and 12 seconds, according to the records website. 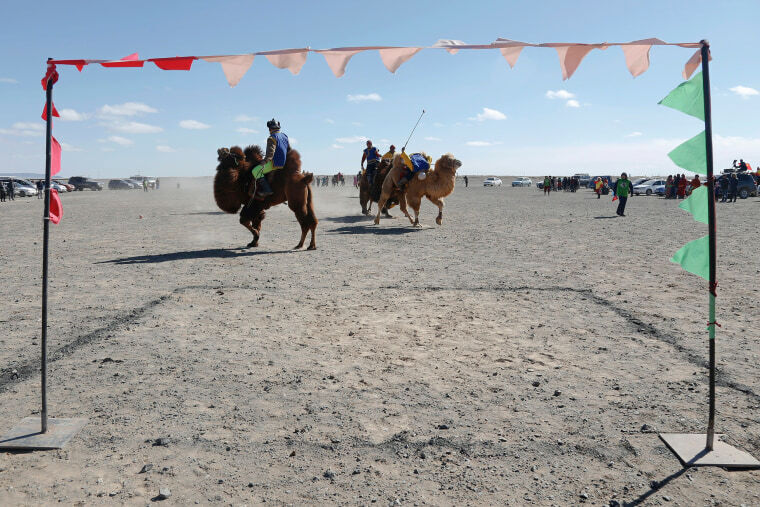 People play camel polo during the Camel Festival on March 6. The camels are known for their feisty temperament. Some plowed into the crowd of spectators during the festival, though no injuries were reported. "Your camel has to be bad-tempered for riders to get a place here," one person joked to another. 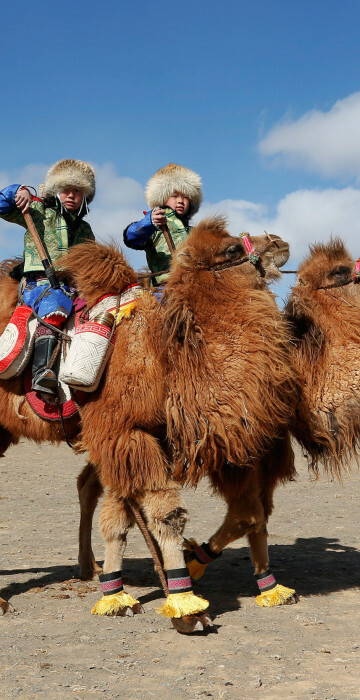 Children ride camels during festival on March 6. 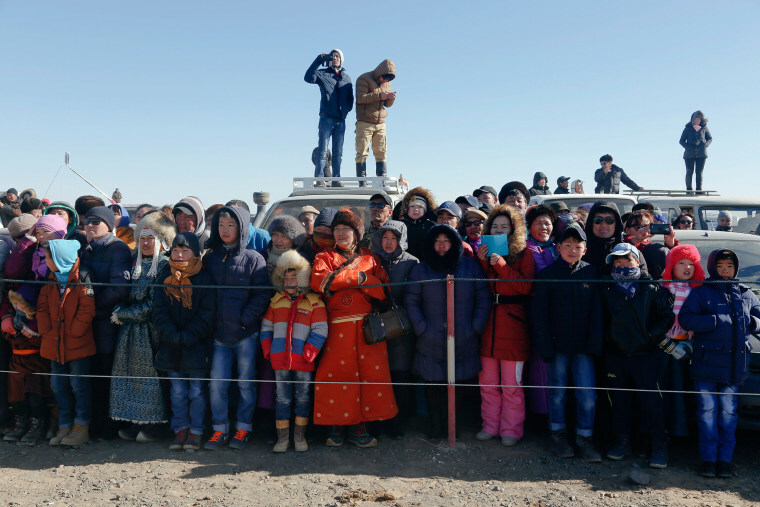 Many families trekked for at least seven hours from the capital Ulan Bator to watch the competition. Contestants ride in the race on March 7. The sun set at the Camel Festival on March 6. Camels and their wool are vital for making clothes, blankets, jackets and socks, and also can be twined into rope. Camel meat, similar to goat, is eaten in steamed and fried dumplings.